Craft some of the most unique Christmas wreaths on the internet. 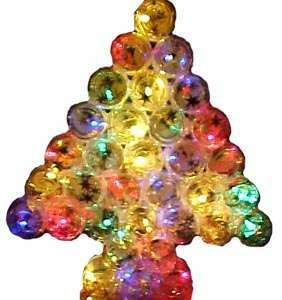 Christmas crafts made from all different types of materials can be found in this category. 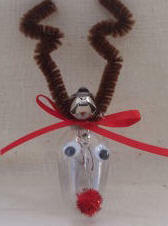 Learn to make a variety of reindeer crafts from a variety of materials. Our Santa & Elf category has projects ranging from easy kid's crafts to crafts for adults. Stop by and check them out. We will melt you heart with these adorable snowman craft projects. 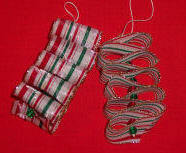 Christmas Decoration Crafts is the #1 place to go to on the web for Christmas craft ideas, instructions and patterns. We've collected the best Christmas crafts out there on the internet and brought it to you in one convenient location. We will continually be updating and adding projects as we find them so please come back often!. Help kids countdown the days until Christmas with one of these great crafts. Whether you want to learn to make and decorate gingerbread houses or to make gingerbread crafts you will find just what you are looking for here. 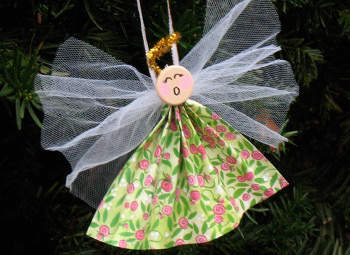 You will find the finest collection of Angel Christmas ornaments to craft ranging from eloquent angels to simple angel ornaments that kids can make. 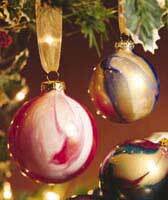 Sewing instructions and patterns to stitch Christmas ornaments from felt. Here is where you will find lots of Christmas ornaments to craft which didn't quite fit into our other categories. Whether you are looking to make a reindeer ornament from recycled items or stitch one from brand new felt you will find just what you are looking for here at Christmas Decoration Crafts! Are you looking for just the right snowmen ornaments to craft? 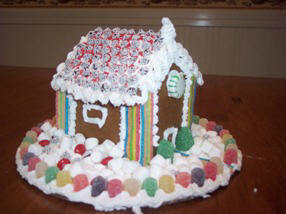 Take a look at the variety of snowmen ideas we offer. We've compiled some to the yummiest looking confections on the web. The ornaments in this section look good enough to eat but they are non-edible.Take a look - you will want to start crafting right away.